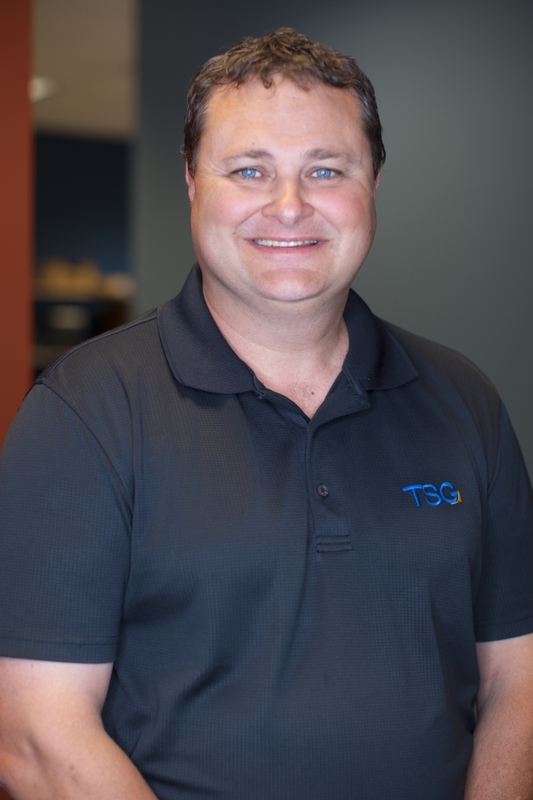 As president of Technology Services Group, Inc., Mike provides direction, oversight and vision for the entire company, serves as TSG’s finance executive, and provides direct leadership to TSG Studios. Fun Fact: Mike plays banjo and once lived in a 26-room house. Pam is the Admistrative Assistant. She is your first point of contact. From answering phones to assisting other team members with tasks that will make their jobs easier. Fun Fact: Pam loves to travel, be outdoors and enjoys birdwatching. Fun Fact: Cathy was once a contestant in the Miss West Virginia Teen USA pageant. 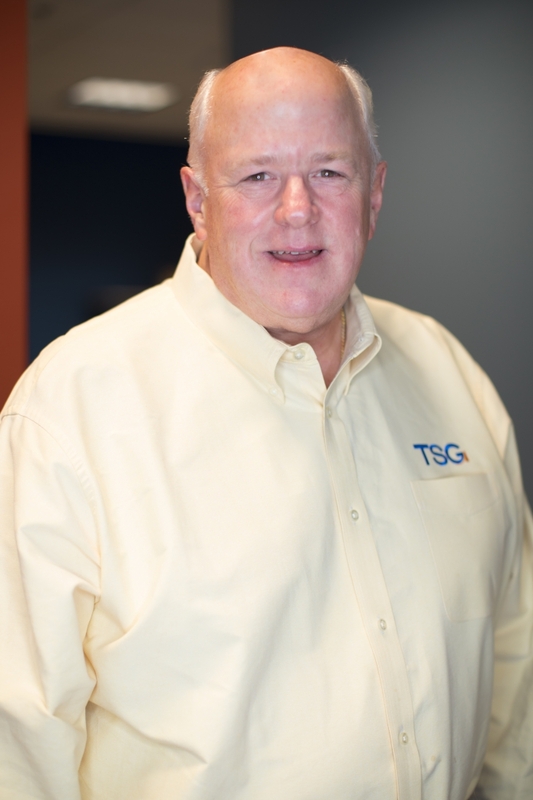 As Vice President of TSG, Rob is involved with the planning and direction of the entire company and leads the I.T. sales and services division. Fun Fact: Rob enjoys fishing, wood-working, and BBQ. Network engineer. Star Wars super-fan. Dad. Buckeye fan. Kung Fu junkie. Veteran. Gamer. Amateur writer. 2x Fantasy Football champ. Man of few words. Not in that order. Fun Fact: Owns the largest Star Wars Funko "POP!" collection in Wheeling. Unverified, but undoubtedly true. 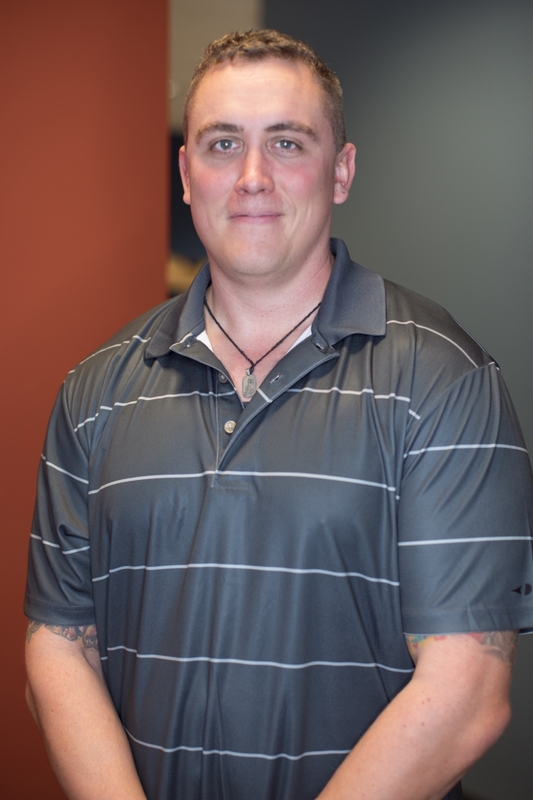 Bob Means serves as one of our Help Desk Engineers as well as one of our Field Engineers. He graduated from Wheeling Park High School and went directly into the US Army where served for 10 years. His experience ranges from retail environment, global law firms and the gas and oil industry. Fun Fact: Bob has jumped perfectly out of airplanes, and liked it. 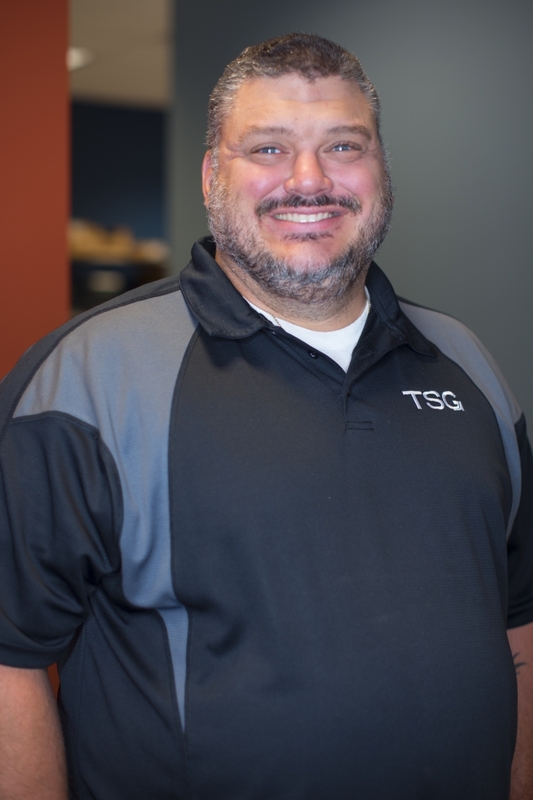 Dave brings a wealth of IT executive level management experience to TSG as he assists customers and staff in defining and managing projects as well as recommending innovative IT solutions. This experience includes domestic and international business, data center development and relocations, business process development and enhancement, infrastructure design, regulatory compliance and cyber security. Dave was formerly a 10 year customer of TSG and brings a strong customer focus to the services we offer. Fun Fact: Dave enjoys the outdoors and making videos of deer and black bear experiences. 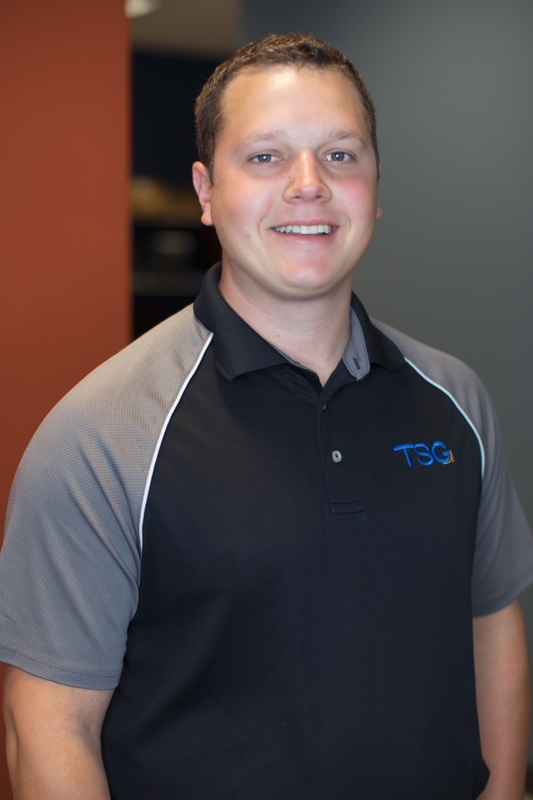 I’m Jeremy and I am one of the newest members of the teams here at TSG. I enjoy working in such a fast paced environment with so many evolving technologies and solutions. It has been a great experience so far working with so many helpful and dedicated people. Fun Fact: I enjoy being outdoors as much as possible. Whether it's fishing, hunting, hiking or camping, if it’s in the woods I’m all in. Philip is currently working as a part-time Help Desk Engineer while pursuing a graduate degree. 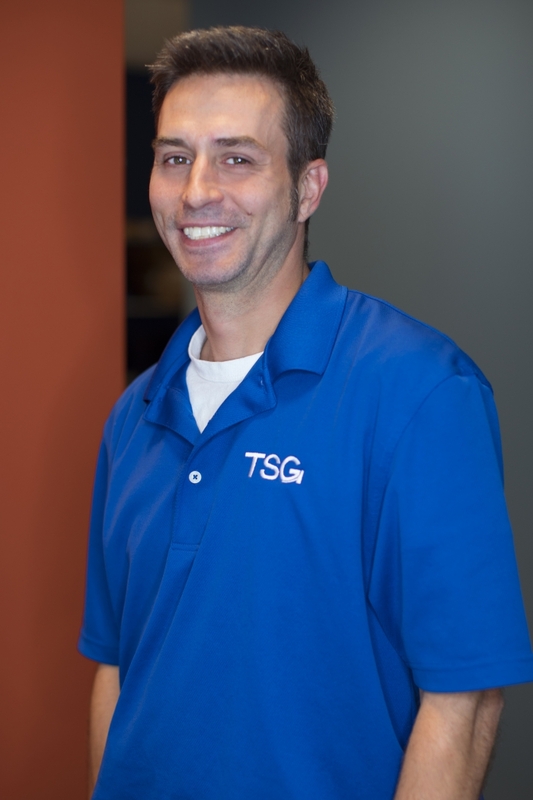 He brings years of help desk experience to TSG. Fun Fact: Philip has worked in a professional capacity on three continents: Africa, Europe, and the US. L.J. 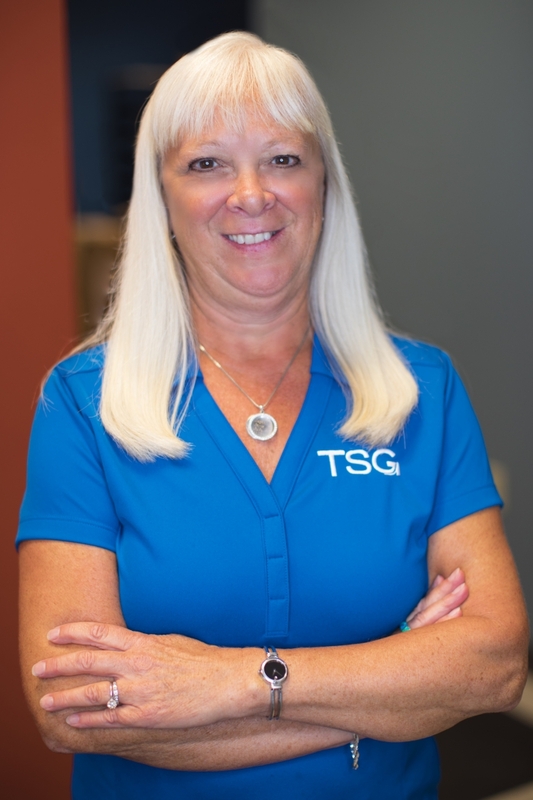 is the Supervisor of Field Operations at TSG. He oversees our field engineers and client networks. 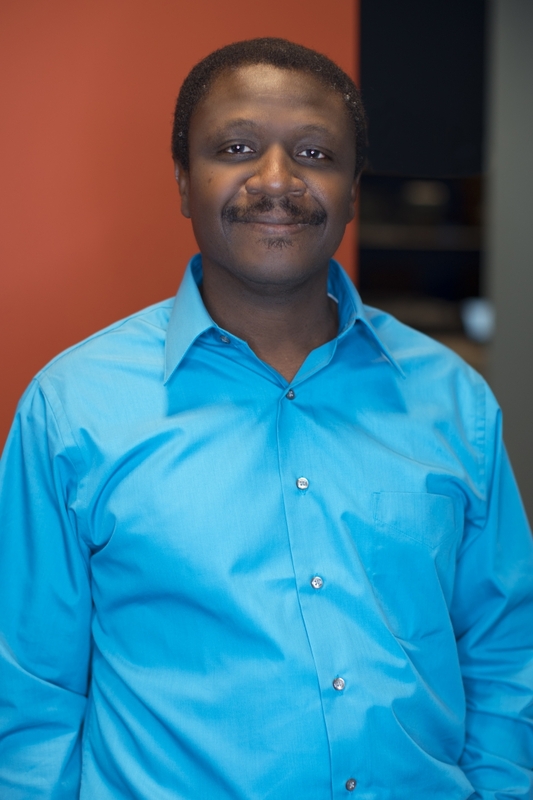 Additionally, he researches upcoming solutions to keep our clients on the cutting edge of technology. L.J. 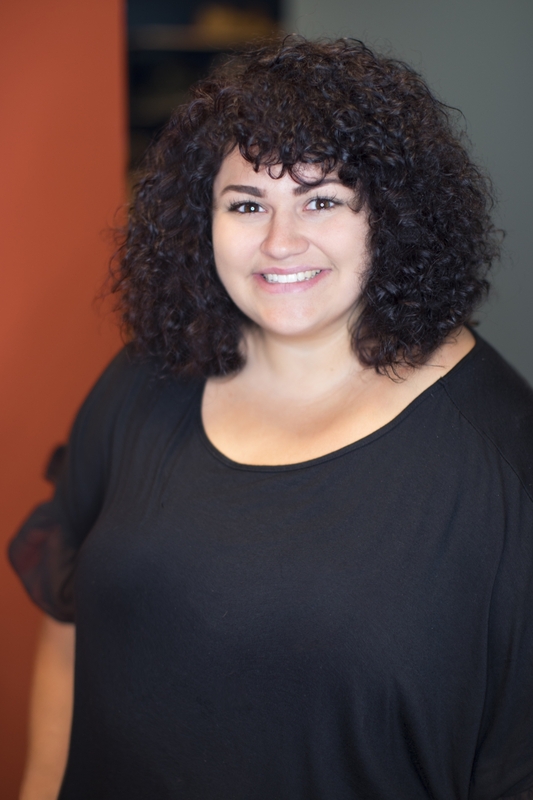 has a passion for customer service and enjoys building partnerships with new and existing clients. Fun Fact: L.J. is proud of his extensive collection of Game of Thrones Funko "POPs". He also enjoys riding motorcycles, off roading, and hunting. 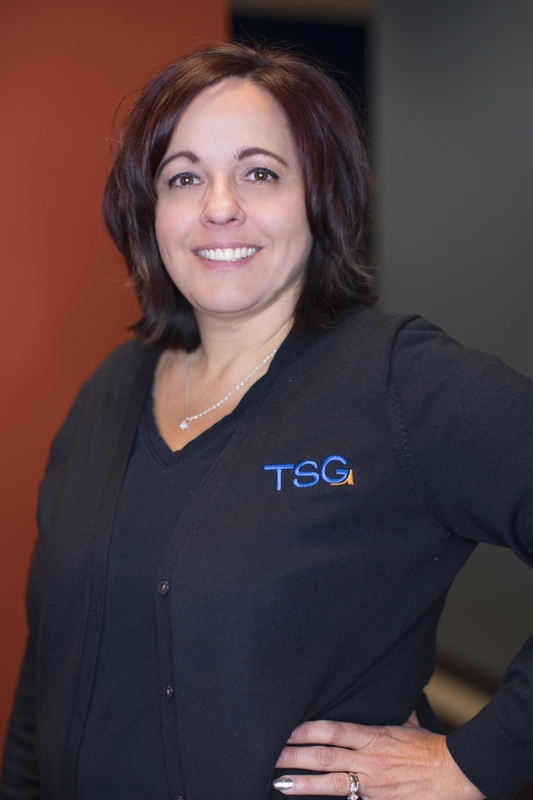 Tasha is TSG’s IT Vendor and Sales Coordinator. She works directly with management and vendors to ensure product gets ordered and delivered efficiently. Additionally, Tasha keeps clients up to date on software and hardware renewals. Fun Fact: Tasha is a calligrapher and watercolor painter.